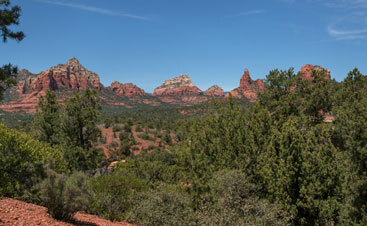 Buying a house in the Sedona, Arizona, area has many benefits, and new homeowners will love to spend their time skiing or hiking in the mountains or enjoying many entertaining options in the city itself. First-time homebuyers have a lot to learn about the real estate world. 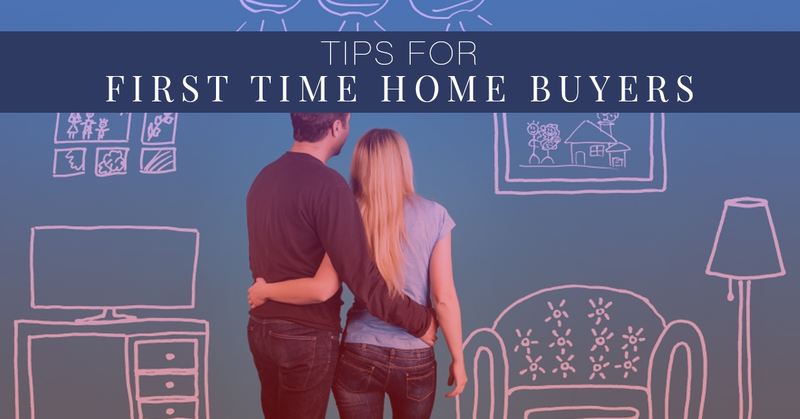 Here are some tips everyone who is buying a house for the first time should know. If you want expert real estate assistance, contact Brian & Cindy Real Estate today to get started in your search for property. There are options for 100 percent financing, and this may seem like a winning lottery ticket for anyone who has spent years trying to save up the typical 5 to 20 percent of a home’s price for a down payment. However, putting some sort of money down is better than nothing. 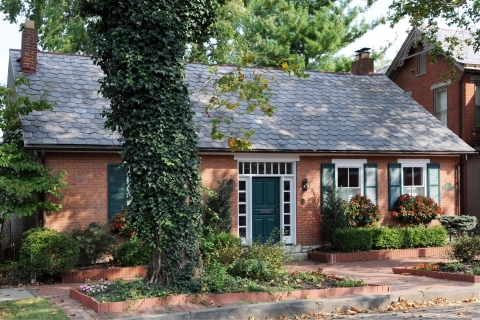 Making a down payment will give you equity in the home and will also minimize risk. Deciding to purchase a home is a major life change and can impact your finances in ways you may not expect. When renting, the landlord will take care of any repairs necessary, but as a homeowner, the responsibility is all yours. Also, calculate property taxes and utilities as well as the mortgage payment to ensure that the entire monthly payment won’t make you house poor. 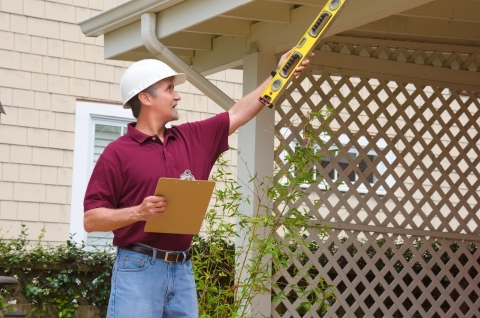 If the inspection reveals a leaky roof, weak foundation, or mold in the basement, you can use these issues to your advantage. 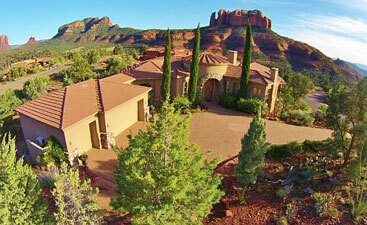 You can still negotiate a reduced price on the home, or you can ask for the problems to be fixed before you move in. Just because you were approved for a one million dollar house doesn’t mean you should shop around in that price range. If you are approved for a certain amount, try finding a house in a lower price range so you can spend more on design or making an upgrade to the kitchen or master bath. This could also give you a lower interest rate. When you first decide to buy a house, you may want to jump right in and visit open houses and drive by houses for sale, but this could mean falling in love with a house that is out of your price range. It is important to know what your limits are before you get started. Fixer-Upper or Move in Ready? Many couples would love to purchase a property that needs a little love but, in the end, spend more than they initially wanted to on a home. Try to determine what you would spend on renovating a certain house, and compare that to a move in ready home. Keep in mind that buying property is exciting and should be fun, but don’t become over zealous before doing the proper research. 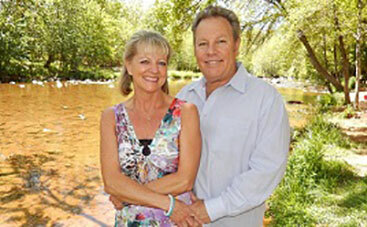 Team up with experienced real estate agents in Sedona, Brian & Cindy. 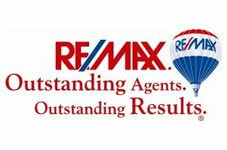 We are dedicated to finding you the home of your dreams, in the right area, and at the right price. Contact us today to start the homebuying journey.